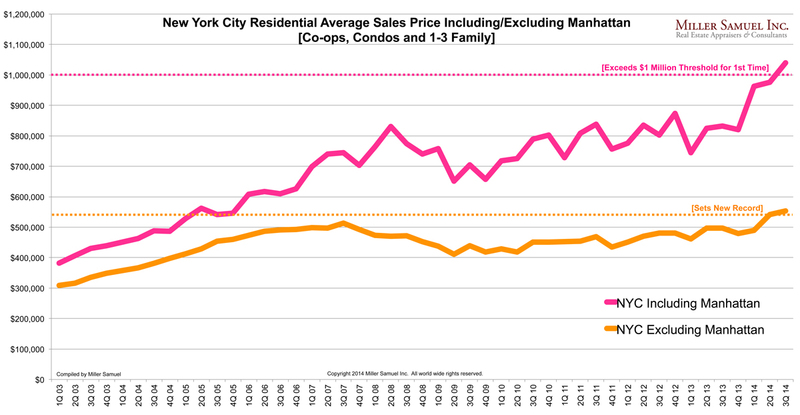 [Three Cents Worth #270 NY] What Is the Value of a Central Park View? 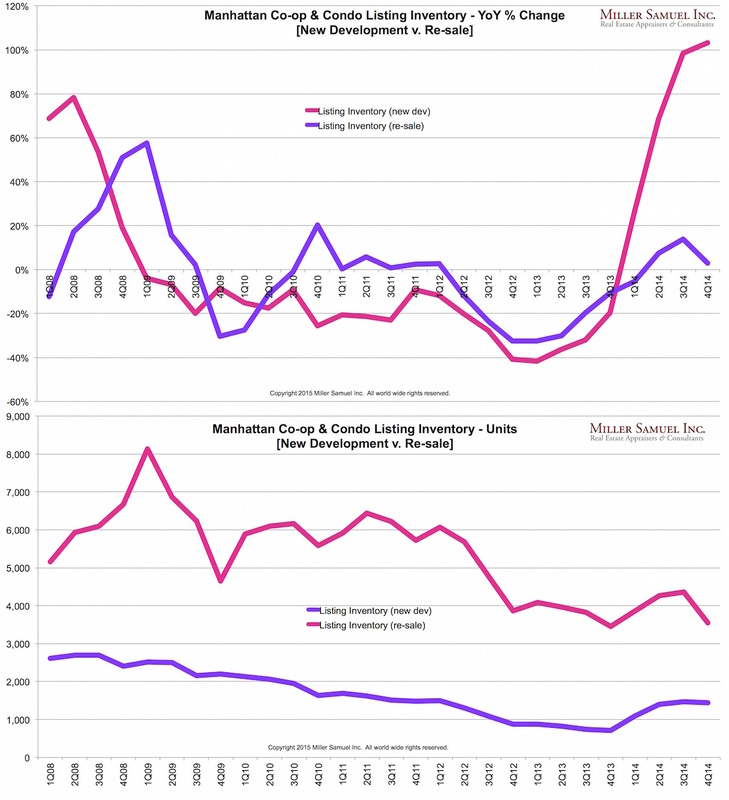 While there is an obsession with views in the Manhattan market and it is one of the drivers of the tall tower phenomenon, there are a bunch of moving parts associated with it. 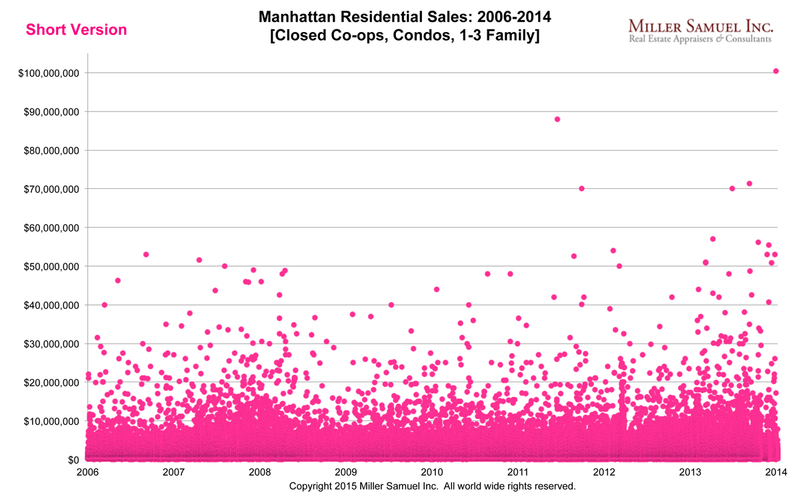 We looked at the last two years of closed sales (to get enough data) on the four borders of Central Park, comparing the average price per square foot of co-op and condo apartments with direct views of the parkincluding both those above and below the treelineand those with city views. 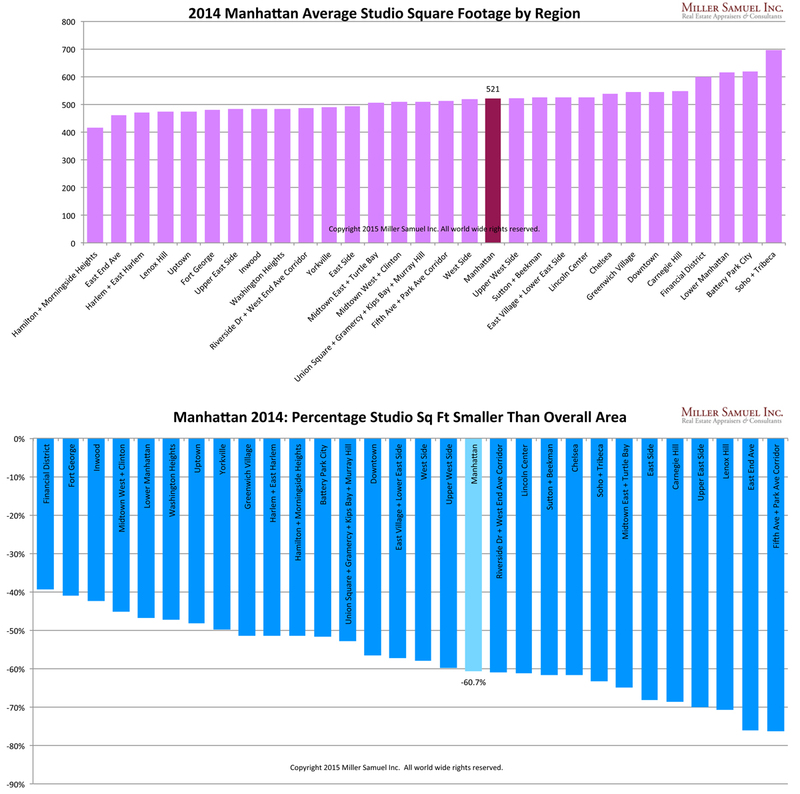 These results, shown in the infographic below, reflect the difference between the view types but it does not mean that a park view on Fifth Avenue is worth 75.6 percent more than a city view on Fifth Avenue… just because of the view. 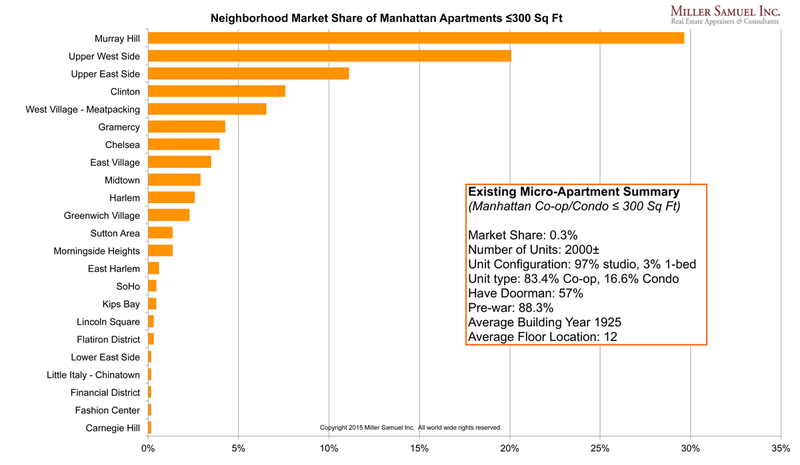 A key difference between the view types is that the apartments with park views tend to be larger. The average size of a Fifth Avenue sale with a direct park view was 83.2 percent bigger than an apartment without a park view. 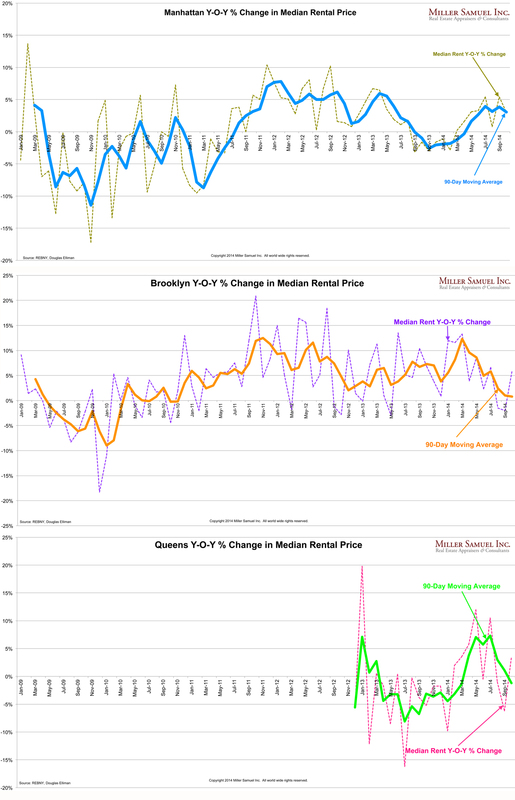 Manhattan Co-op/Condo Values With and Without Park Views So Manhattan apartment prices on a per square foot basis reflect a significant premium per square foot for larger continuous space. 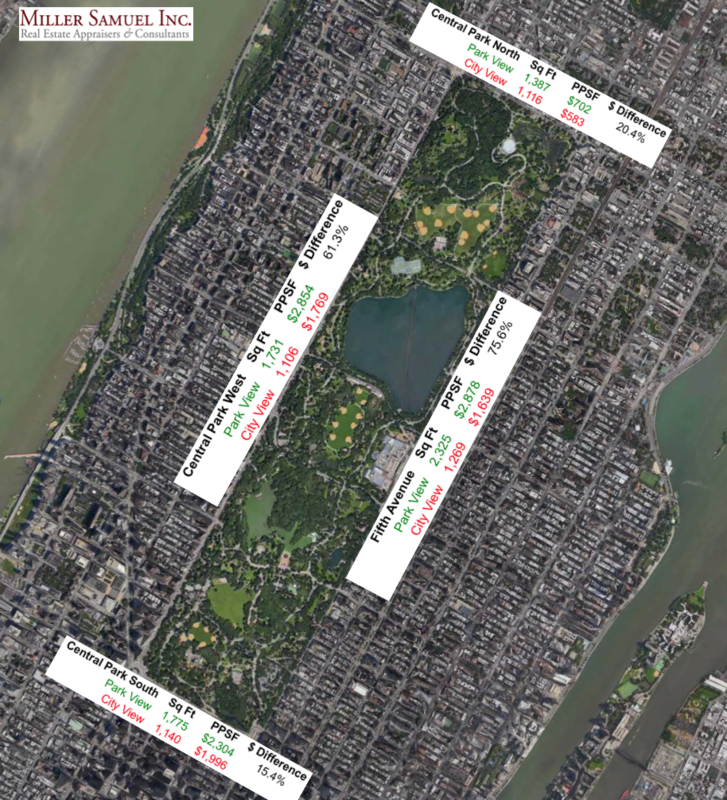 Back to my Fifth Avenue example, the 75.6 percent difference reflects a “double-dip”park views are more expensive and sell for more per square footage, but they also tend to be larger and therefore sell for more per square foot. Still, it’s a lot more expensive to have a park view than not have a park view. 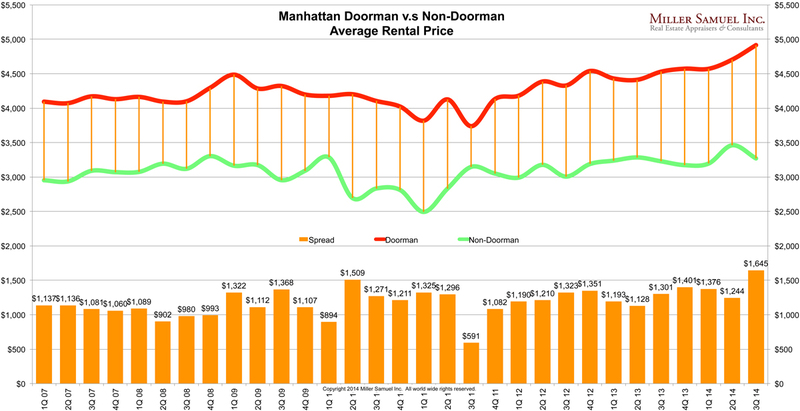 Comments Off on [Three Cents Worth #270 NY] What Is the Value of a Central Park View?